A U.S. Capitol Police emergency team was sent away from the Sept. 16 mass shooting at the D.C. Navy Yard due to traffic and the potential for a secondary attack on the Capitol, a review by Capitol Police found. 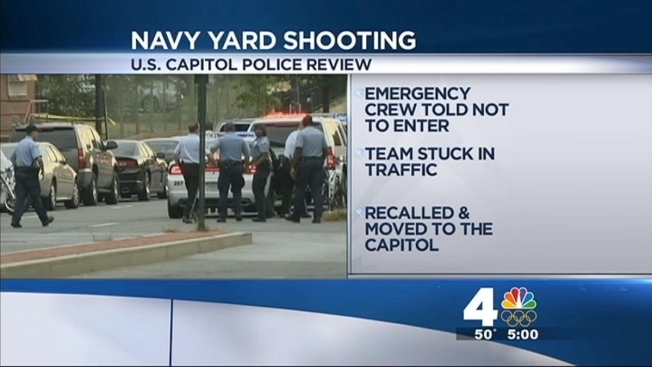 The review was ordered to look into the reason why the response team -- just blocks from the Navy Yard -- was told to stand down and then return to the Capitol. 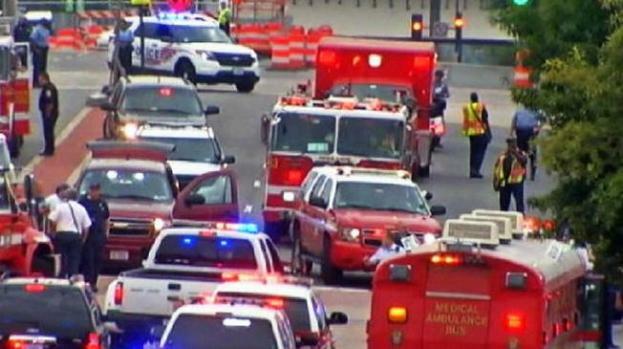 Capitol Police said Friday that multiple sworn personnel self-deployed to the Navy Yard area, but a four-person Containment and Emergency Response Team (CERT) -- which has experience and training for such incidents -- had trouble getting to a command post due to traffic caused by both emergency vehicles and commuters. The emergency team then moved closer to the Capitol to be able to respond to either the Capitol or the Navy Yard as needed. Simultaneously, Command personnel operating at the USCP Command Center were gathering intelligence on the nature of the attack, the potential of threats or secondary attacks to the United States Capitol as well as assistance, if any, needed at the Navy Yard. Based on the combination of information available to USCP Command personnel concerning the attack in the Navy Yard, the uncertainty about threats to the U.S. Capitol and absent a request for additional USCP assets, the CERT unit was recalled to the Capitol over thirty minutes after the first reports of the attack. The emergency team was "prepared to risk their lives to save the lives of the shooter’s victims but were prevented from doing so," said USCP Fraternal Order of Police Labor Committee Chairman James Konczos in a statement Sept. 23. News4 I-Team has learned NCIS has launched a sweeping review into the organization's emergency preparedness response, following September's mass shooting at the Washington Navy Yard. Konczos said the decision demoralized and embarrassed officers throughout the department, not just those called away from the scene. Capitol Police Chief Kim Dine ordered the review after the union's claim. "I asked the Capitol Police Board to do an independent fact review of those allegations," Dine told News4. 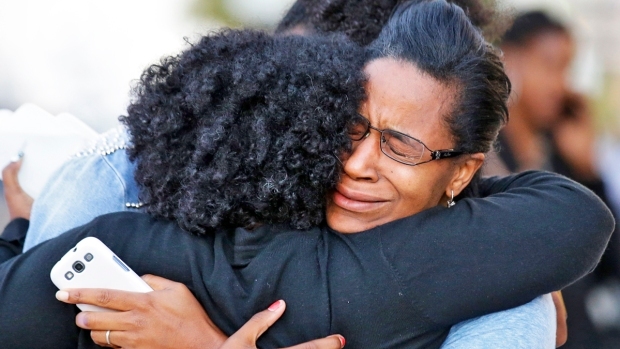 He said he had personally offered assistance to D.C. Police Chief Cathy Lanier on the morning of the shooting, when gunman Aaron Alexis killed 12 people at the Navy Yard before he was shot and killed by officers from D.C.'s Metropolitan Police Department and the U.S. Park Police. The full report is not being made available to the public, but Capitol Police say the fact review team made several recommendations to improve "command and control of personnel, internal communications, mutual aid participation, and after action debriefings." Dine has reviewed the report and has begun implementation of the new recommendations, Capitol Police said. The review had initially been due Oct. 21, but it was delayed by the government shutdown.